Revita.COR Conditioner makes use of state-of-the-art hair stimulating properties to help your hair achieve best health. This ultra-premium conditioner delivers plant-based stem cells, protective compounds, nutritional compounds and advanced conditioning agents much deeper into your follicles and fibres so that your hair grows thicker, stronger and healthier. Revita.COR Conditioner is a top of the range, convenient and effective formula prepared by a dedicated team of scientists and innovators at DS Laboratories. 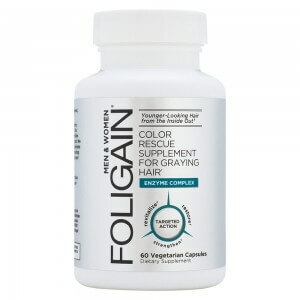 With regular use of this conditioner, you can very easily achieve fuller and stronger hair beaming with good health. Revita.COR Conditioner is one of the most effective hair stimulating conditioners out there and its greatness is down to the carefully chosen ingredients it contains. These ingredients, work to improve 4 key factors essential to achieving healthy hair. 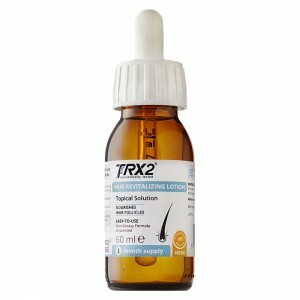 The plant-based stem cells included in this formulation stimulate hair follicle development, protective compounds (caffeine, ginseng, etc.) 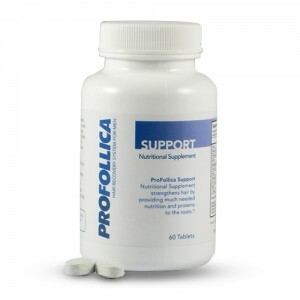 that help prevent further damage, nutritional compounds feed your follicles with the nourishment they need to grow thicker and stronger hair and, advanced conditioning agents help you achieve healthy scalp and strands. 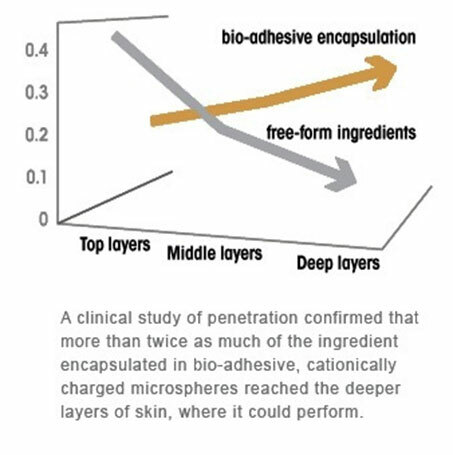 All these ingredients come encapsulated within hydrophobic microspheres that are bio-adhesive and cationically charged and therefore, the ingredients are able to penetrate deeper and persist to deliver benefits for longer. Specifically speaking, these spheres can stay for up to 12 hours to work up the results, even while you swim or sweat. 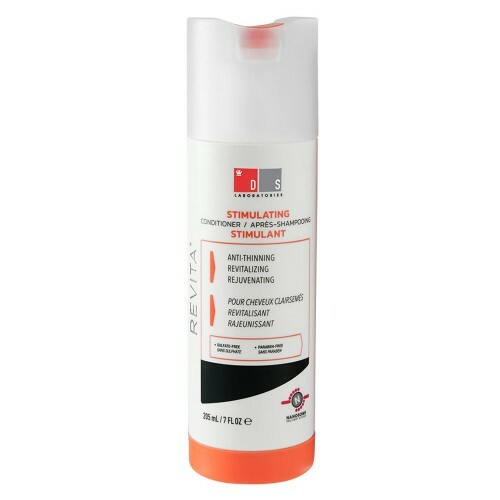 How do I use Revita.COR High Performance Conditioner? Use Revita.COR Conditioner just how you would use your regular conditioner. All you need to do is wash your hair thoroughly with a good quality shampoo, preferably one without sodium laureth sulfate, like as Revita High Performance Hair Stimulating Shampoo. Afterwards, massage the conditioner thoroughly into your scalp and hair. Leave the formula on for about 2 minutes and then rinse. Your hair should be left with a soft silky feel when dry and the formula would of set into the scalp working on the issue at hand. 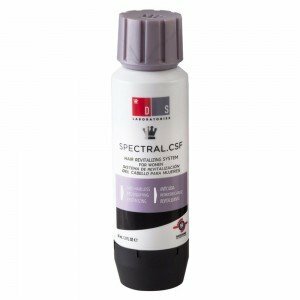 For best results, use the conditioner daily and to maximize hair follicle stimulation, you can also use complementary leave-in products from DS Laboratories, such as Spectral.DNC-S, Spectral.DNC-N and Spectral.RS on the side. 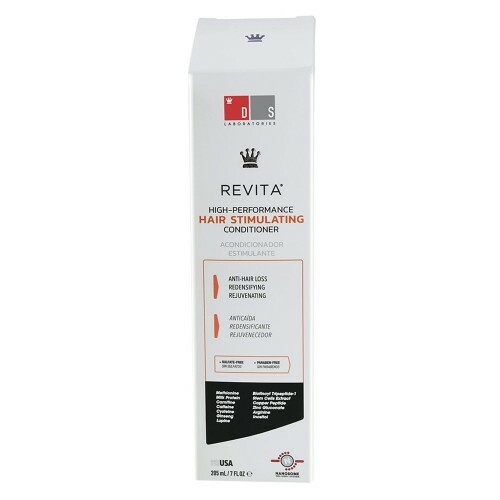 If you use Revita.COR Conditioner on a daily basis, Revita have said that users experience initial conditioning benefits within just a few days. 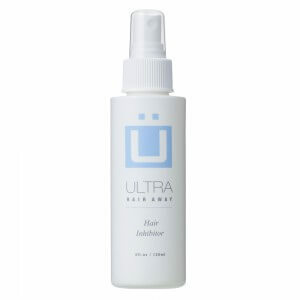 Significantly improved hair texture and a fuller appearance however can be experienced within a few weeks to months of use. 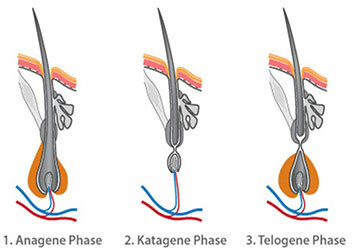 Also, the time it takes to boost hair health is dependent on the severity of hair damage and hair thinning to begin with. Who is best suitable for Revita.COR Conditioner use? Any man or woman battling hair thinning and poor hair health issues can benefit from Revita.COR Condtioner. 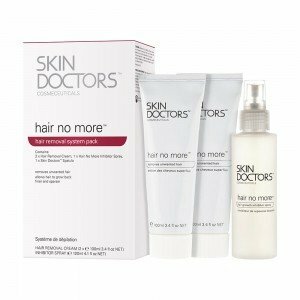 For best results, it is advised that you use this conditioner when you are just beginning to experience the initial signs of hair thinning and bald patches. 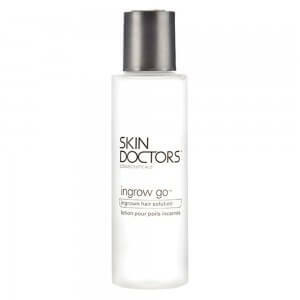 Revita also recommend that you use the hair growth shampoo in unison with this conditioner for optimal results. Is Revita.COR Conditioner safe to use? 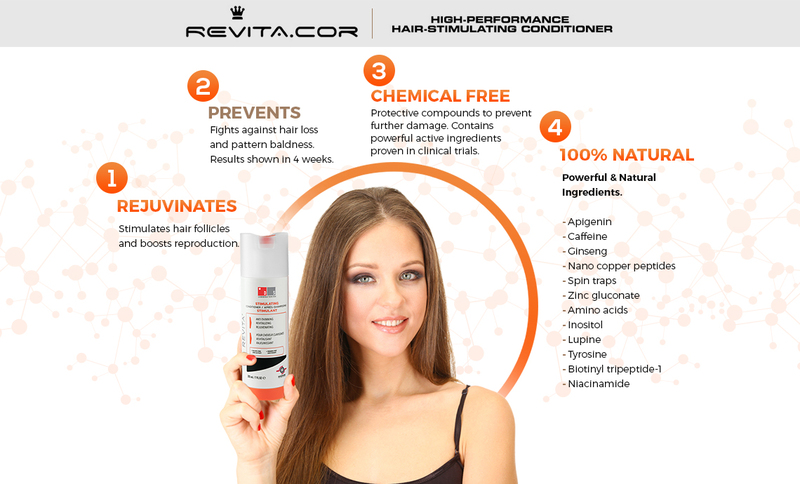 In Revita.COR High Performance Conditioner, only natural ingredients known for their hypoallergenic and hair stimulating properties are included and therefore, the conditioner should not trigger any undesirable side effects and should be safe to use. However, to avoid any personal allergies, it is advised that you check the entire list of ingredients before starting to use the product. Ordering at HairCareTotal couldn't be easier. Simply click the 'add to basket' and enter the checkout procedure. 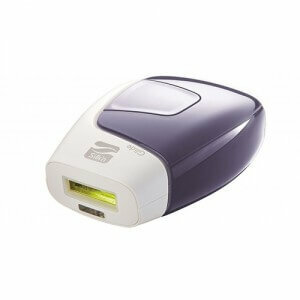 You will then be prompted with several delivery and payment methods for you too choose from. If you order by 4.00pm you can receive your product the very next working day. Why wait, join the thousands of people who have been using Revita to gain control back of their hair today. Revita.COR Conditioner- Deionized Water, Caffeine, Stearalkonium Chloride, Cetearyl Alcohol, Encapsulated Cultured Plant Stem Cells, Pyrus Malus (Apple) Fruit Extract, Hydrolyzed Wheat Protein, Panthenol, Arctium Majus Root Extract, Panthenyl Hydroxypropyl Steardimonium Chloride, Hydrolyzed Rice Protein, Arginine, Apigenin, Hydrolyzed Soy Protein, Polyquaternium-11, Burdock (Arctium Lappa) Extract, Lupine Protein, Dicetyl Phosphate, Panax Ginseng Root Extract, Acetyl Tyrosine, Ceteth-10 Phosphate, Tea 99%, Taurine, Synthetic Wax, Hydroxyethyl Behenamidopropyl Dimonium Chloride, Hydrogenated Castor Oil, Carnitine Hydrochloride, Calcium Pantothenate, Zinc Gluconate, Niacinamide, Ornithine HCL, Citrulline, Glucosamine HCL, Biotin, Butylene Glycol, Zinc Sulfate, Oleonolic Acid, Biotinyl Tripeptide-1, Ivy (Hedera Helix) Extract, Fenugreek (Trigonella Foenum-graecum) Extract, Nanotechnology Copper Tri-peptide, Aspalathus Linearis Leaf Extract (Roobios), Ethylhexyl Stearate, PPG-26, Buteth-26, PEG-40, Peg 12 Dimethicone, Ethylhexyl Pelargonate, Cyclomethicone, EUK-134 (SOD Mimic/Spin Trap), Alcohol, Panthyl Ethyl Ether, Inositol, Milk Protein, Lactose, Acetyl Cysteine, Acetyl Methione, Sodium Citrate, Citric Acid,Phenoxyethanol, Ethylhexlglycerin.